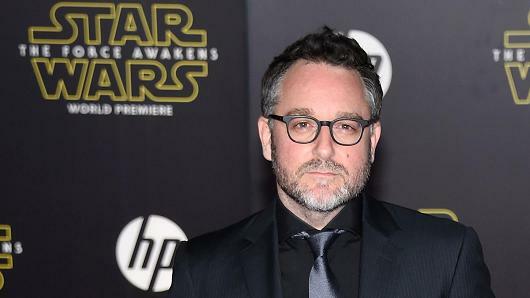 Lucasfilm and Colin Trevorrow have mutually chosen to part ways on Star Wars: Episode IX. Colin has been a wonderful collaborator throughout the development process but we have all come to the conclusion that our visions for the project differ. 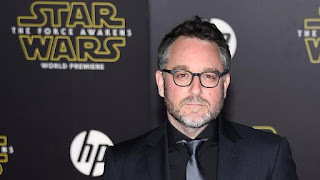 There had been scuttlebutt ever since Trevorrow's latest, The Book Of Henry, opened to bruising reviews and little interest from audiences, and despite his credentials having co-written and directed Jurassic World, the script for the latest Star Wars seemed to be in a constant state of flux, with Jack Thorne the latest person brought aboard to work on a draft. Despite Trevorrow assuring Empire's own podcast that all was well, reports have now surfaced that the working relationship between Trevorrow and Star Wars main producer Kathleen Kennedy became untenable. So now he follows the likes of Phil Lord, Chris Miller and Josh Trank out the door.